Karbonn has started taking booking/order for its new quad-core smartphone – Karbonn S1 Titanium. This is dual sim android phone running Jelly Bean Android 4.1 OS. 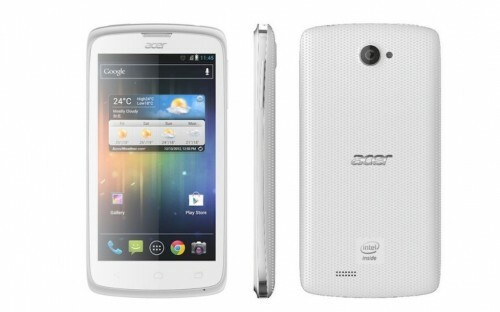 It has quad-core processor of 1.2 GHz although the name of the chipset is not revealed. Furthermore, the exact amount of RAM is also not available on its website, but we expect it to be about 1GB. Another example of vague listing of phones on domestic companies website. 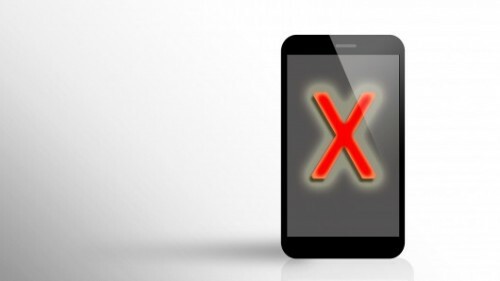 Even, whether the phone supports 3G or not, is not clear. 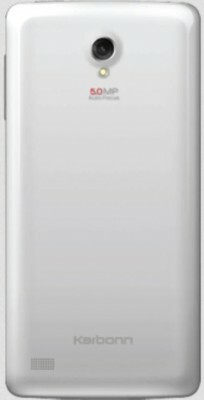 From the specifications section of this phone on Karbonn Mobiles official website, it seems that 3G is not there, but this is confusing, because here we’re looking at quad-core phones, not tablets, with good and promising specification, and as per the rule/trend of the market, it ought to have 3G features. Bluetooth, WiFi, USB features are there. The display is of 4.5 inch screen size sporting qHD resolution of 960*540 pixels. It has primary camera of 5mp with autofocus and LED flash. It should be capable of recording videos of HD 720p quality. There is also a front-facing vga camera present. 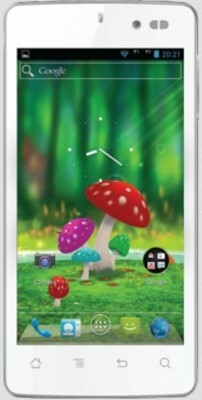 The price of Karbonn S1 Titanium is Rs.10,990. Keep reading us for more phone and gadget news.